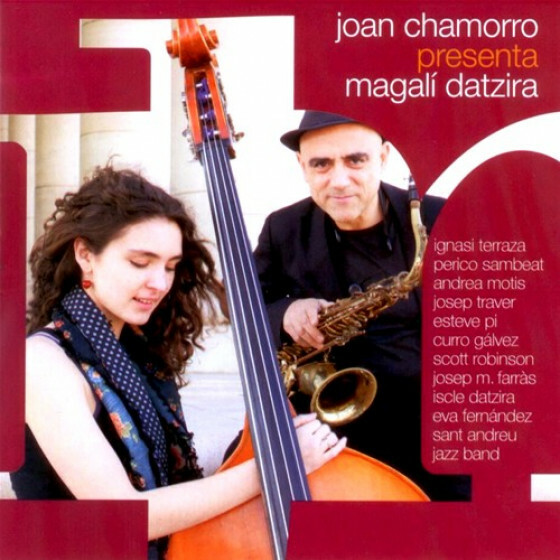 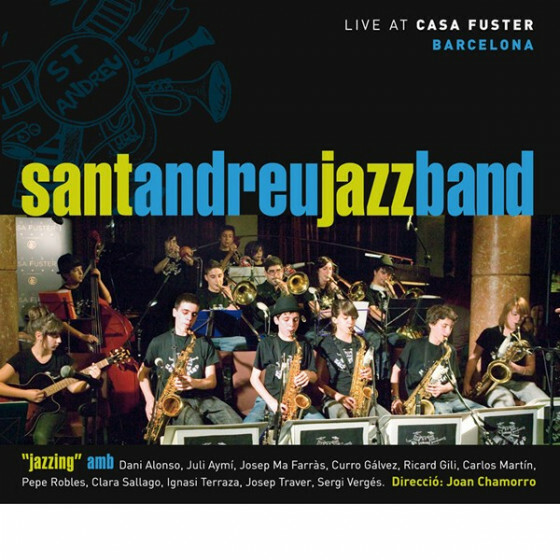 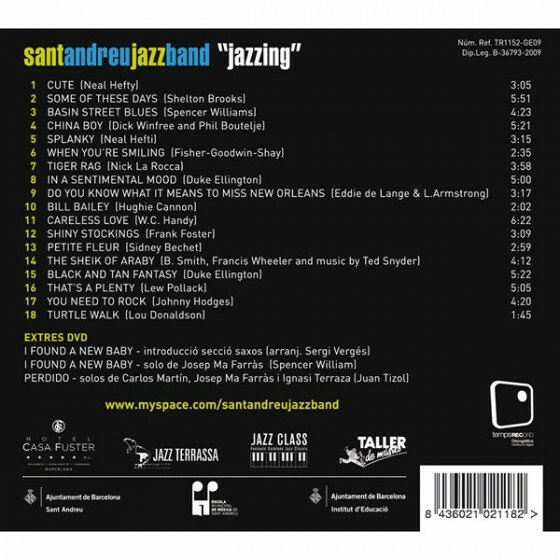 "The Sant Andreu Jazz Band is a dream come true. 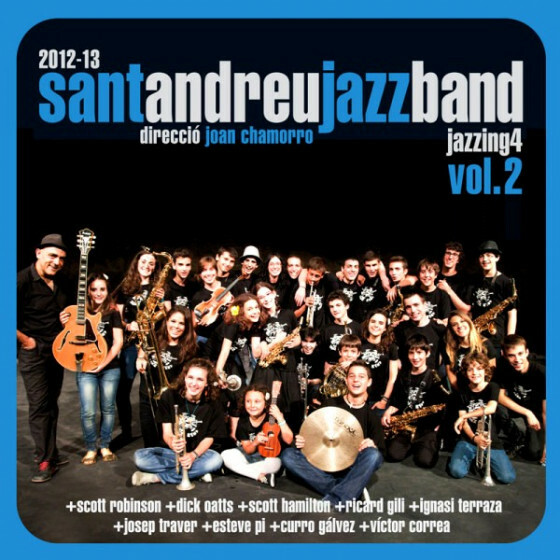 It is the result of sharing my passion for jazz with its members (most of whom are between 10 and 16 years old), of believing that they can do as well or better than me, of feeling like the most advanced student rather than the teacher, and of not putting limits on their abilities. 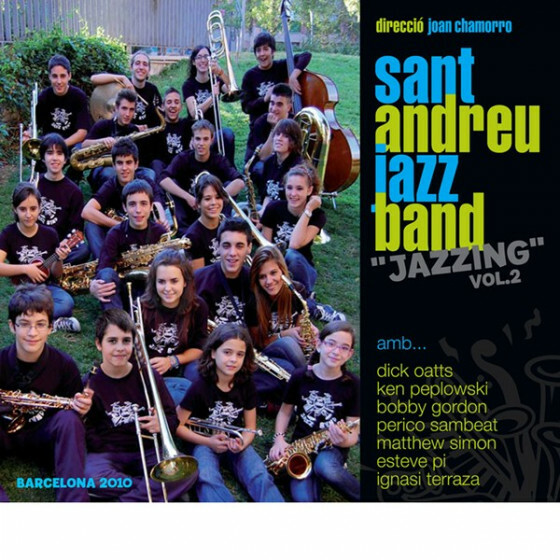 The band was formed in 2006, in the heart of the Escola Municipal de Música de Sant Andreu. 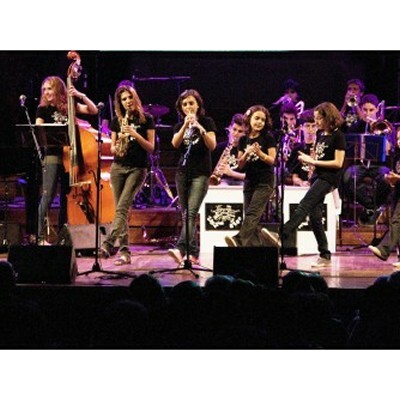 Since then it has gradually developed into what it is today: a large, open musical group that is constantly evolving." 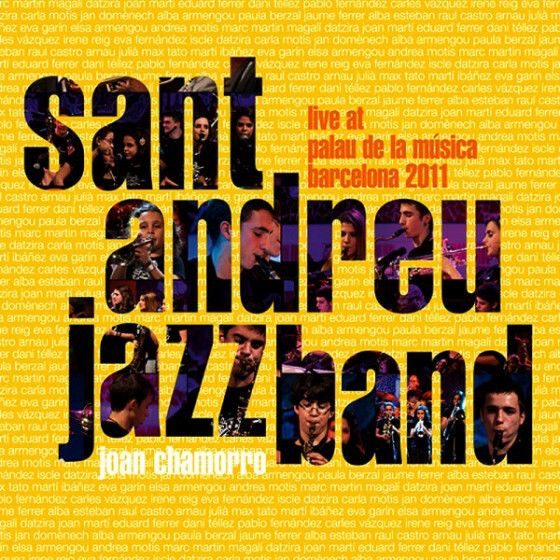 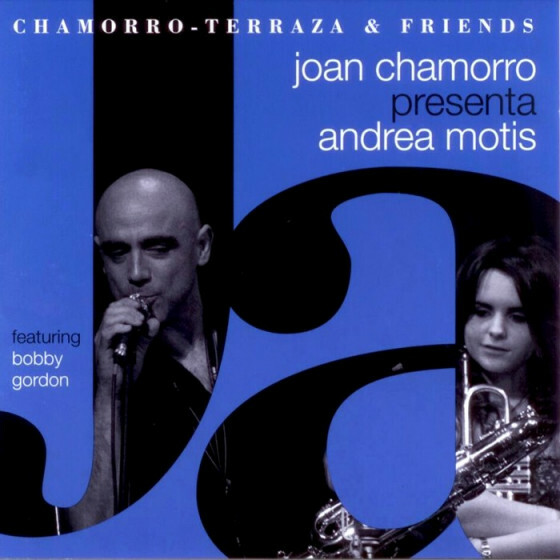 Eduard Ferrer, Iscle Datzira, Eva Fernández, Jaume Ferrer, Irene Reig (saxes), Andea Motis (trumpet, alto sax, vocals), Pablo Ferández, Martí Ibáñez (trumpets), Dani Téllez, Eva Garín (trombones), Raúl Castro (tuba, trombone), Marc Martín (piano), Carla Motis (guitar, banjo), Magalí Datzira, Jan Rodríguez (bass), Arnau Julià, Alex Ferrer (drums). 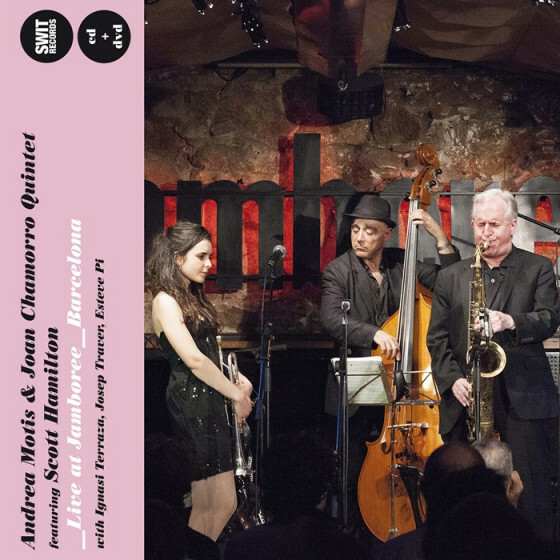 Guests artists: Dani Alonso (trombone, vocals in all tracks, solo on #4,14,16), Juli Aymí (clarinet on #7,15,16), Josep Maria Farràs (trumpet on #14), Curro Gálvez (bass on #6), Ricard Gili (trumpet, vocals on #3,15), Carlos Martín (trumpet, trombone), Pepe Robles (trumpet on #2,4,11), Clara Sallago (vocals on #6,9), Ignasi Terraza (piano on #2,8,9), Josep Traver (guitar on #3,6), Sergi Vergés (tuba on #2).